Babylove is established since year 1983. We are manufacturer, importer, exporter and distributor of Baby Bed and Bath Products. Our distribution network covers Aeon, Manjaku, Twins Baby, Tesco, Aeon Big and most of the major baby centres throughout East and West Malaysia. Babylove loves your baby like ours. 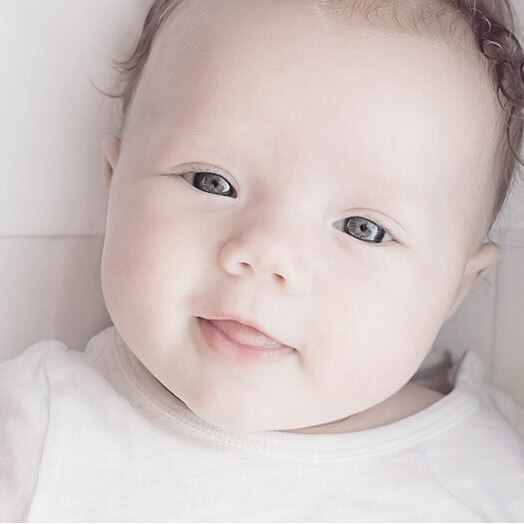 Baby’s health and parents’ peace of mind, continue to drive us to develop safe and quality baby bed & bath products. We educate safe sleep for babies and help you craft cozy nursery with sustainability. We protect our earth today for our children’s tomorrow.